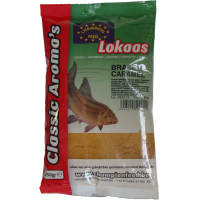 A mild aroma as addition especially to catch bream. 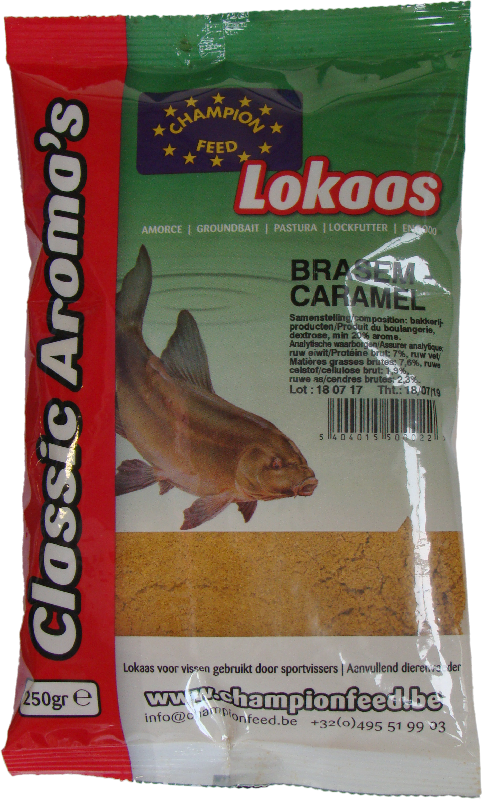 But also roach and carp can respond to this aroma. Mostly it will attract the larger specimens.